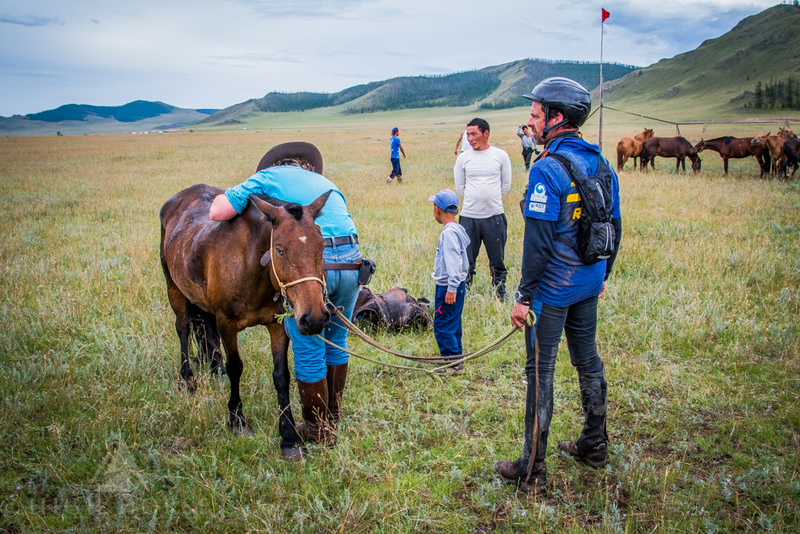 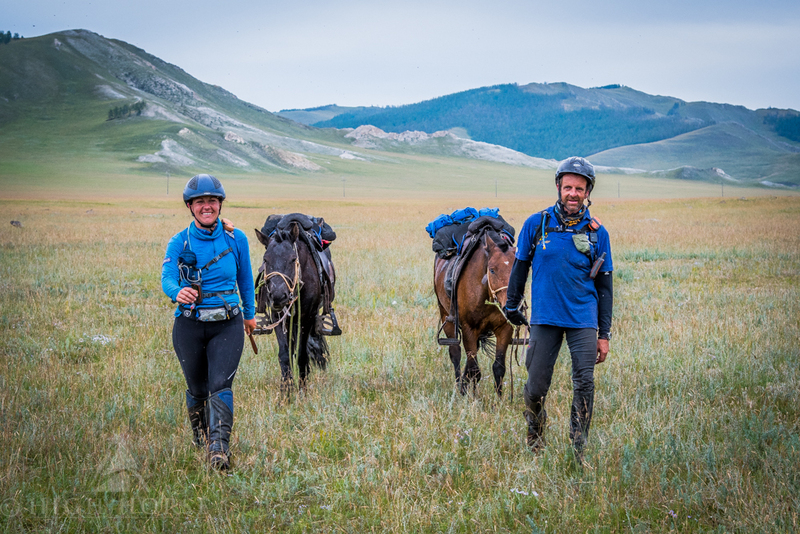 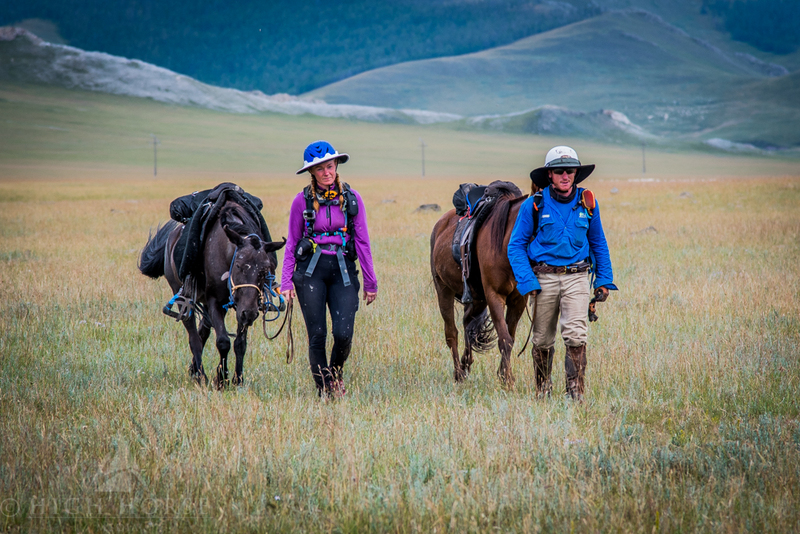 The final destination of the Morindoo Delivery Ride was station 17, where the riders could fully relax and enjoy watching the Mongol Derby in action having safely delivered their steeds ready for race participation. 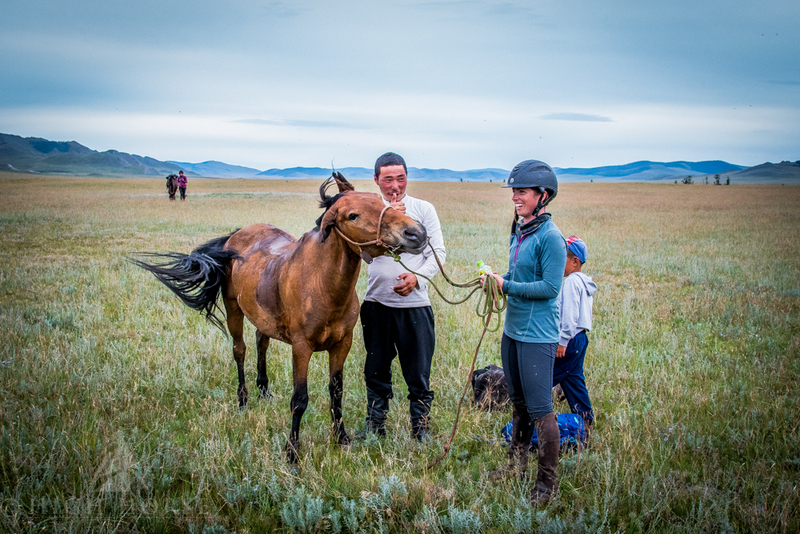 The group met the station's local host family, and many of the Mongol Derby race crew before the competitors arrived on the scene. 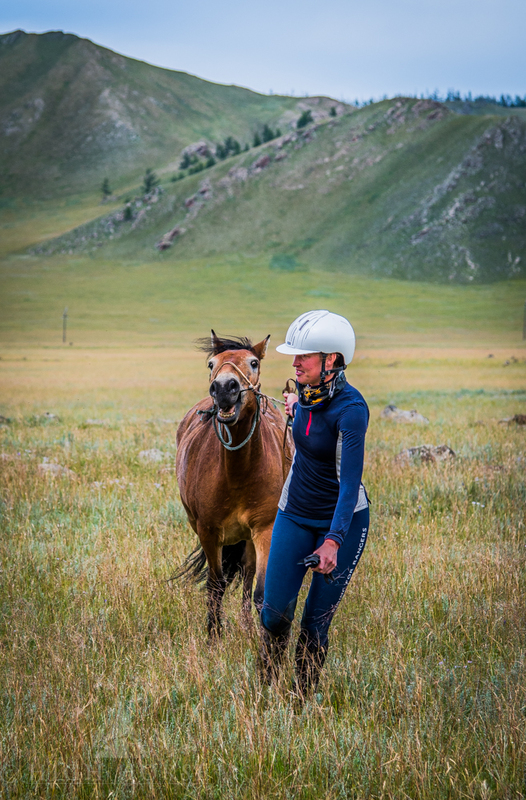 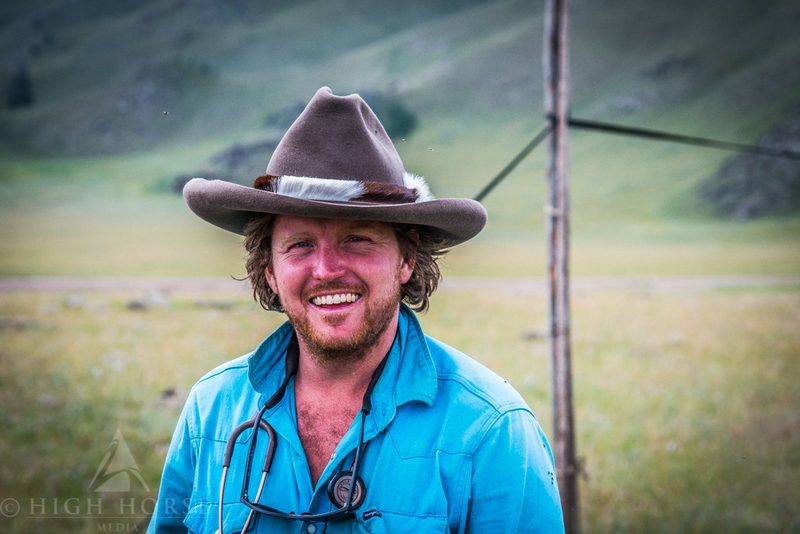 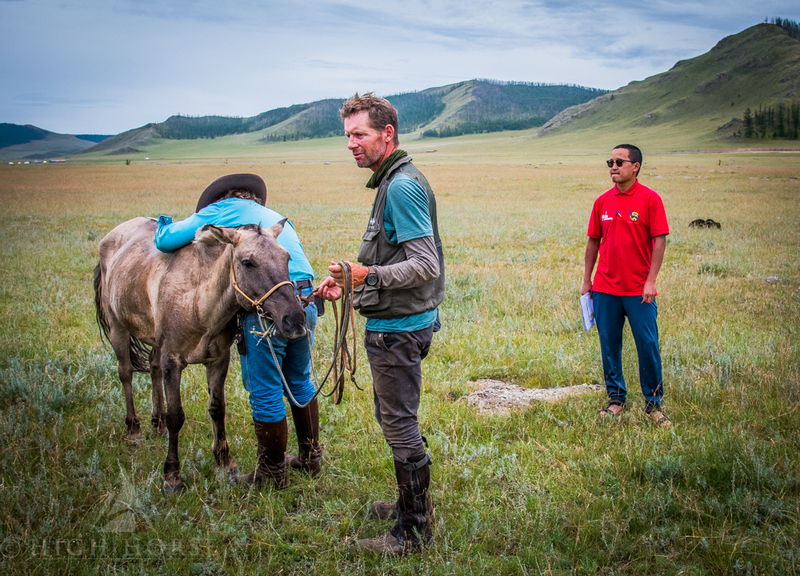 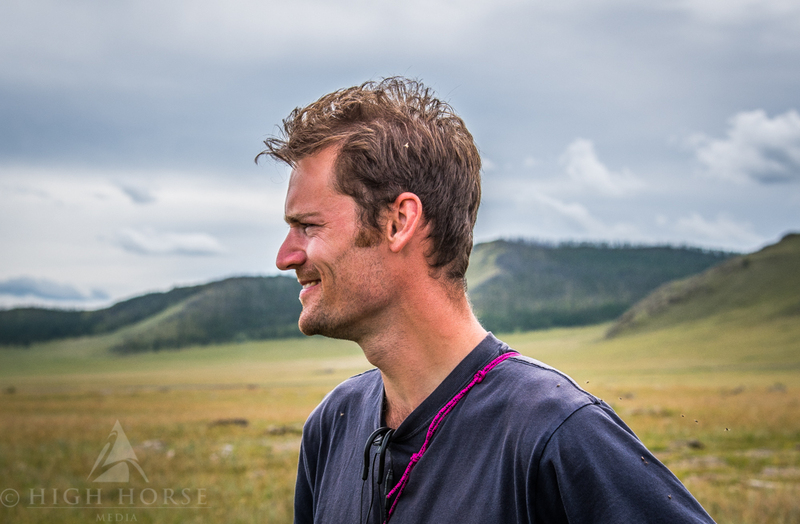 The team was like an extended family making the Derby happen; consisiting of translators, drivers, vets, medics, adjudicators, film crew, photographers and volunteers who beckoned from all corners of the globe, as well the race control back in Ulan Bator. 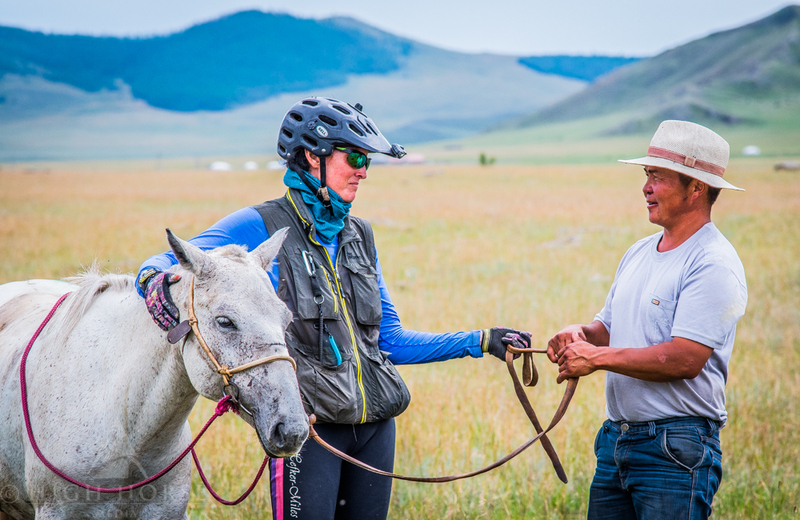 It was fantastic to meet such a diverse and interesting group of people. 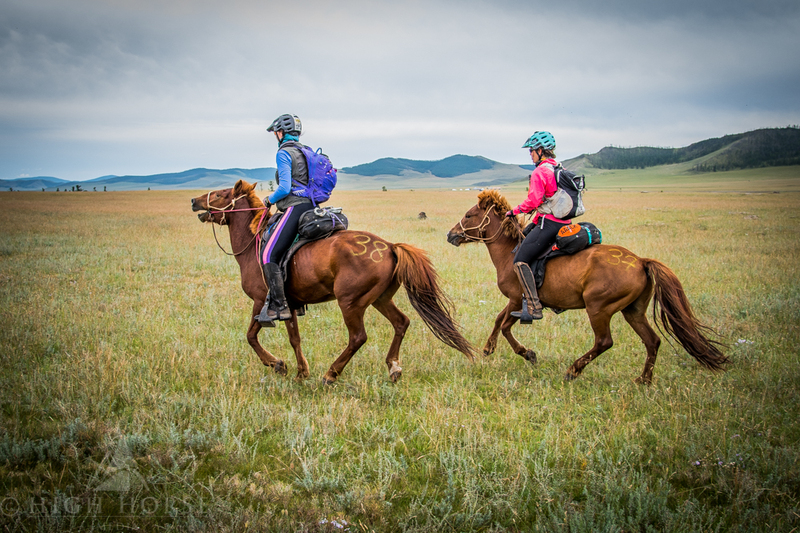 The race competitors were riding 120km a day which made the delivery ride journey of 40km a day, pale into insignificance. 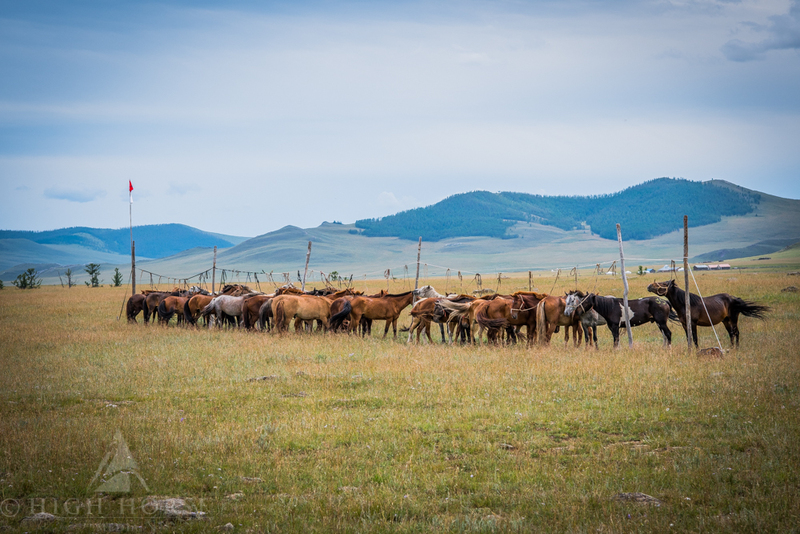 I take my hat off to all of them!